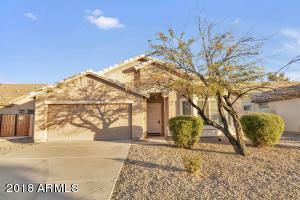 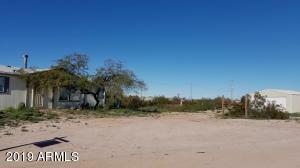 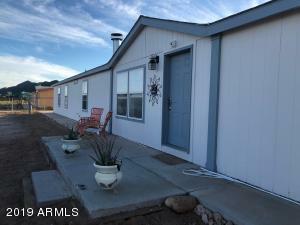 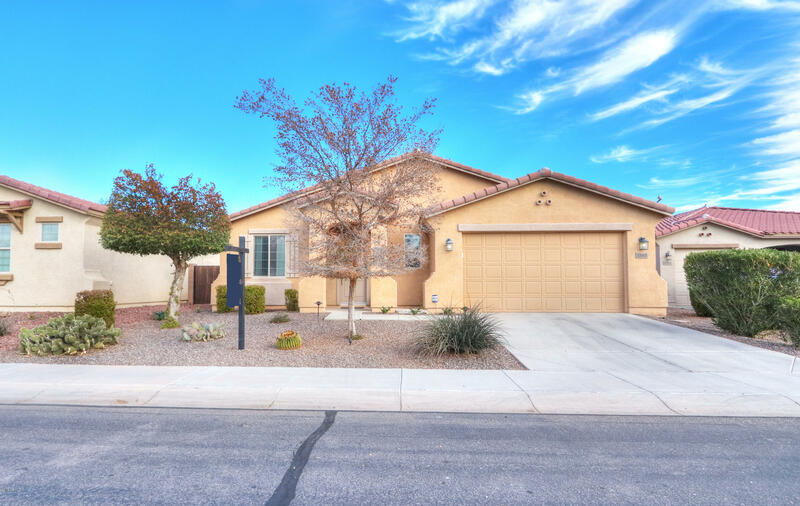 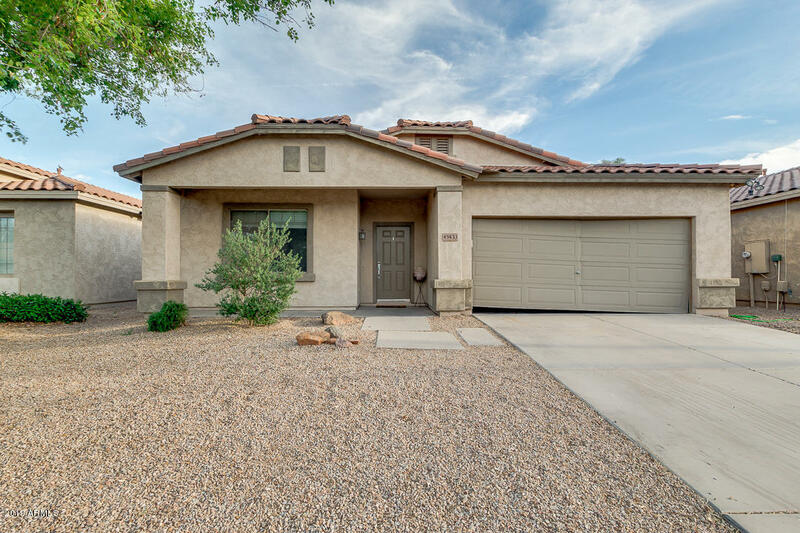 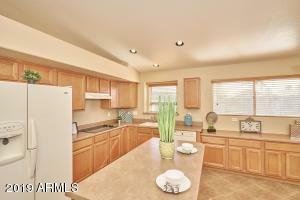 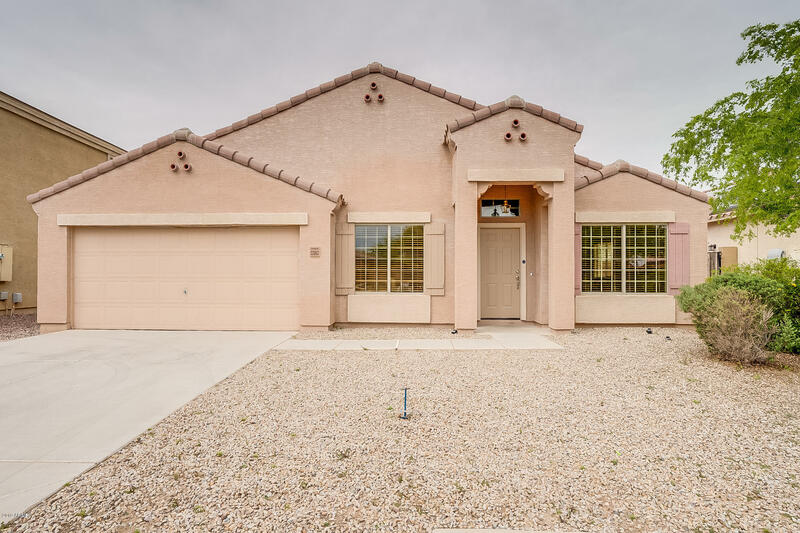 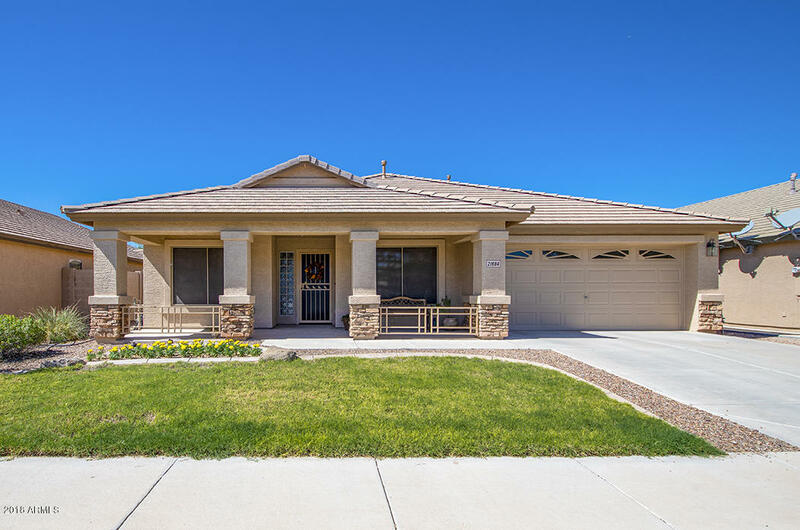 Single level homes with 2000 square feet and more for sale in Maricopa Arizona. 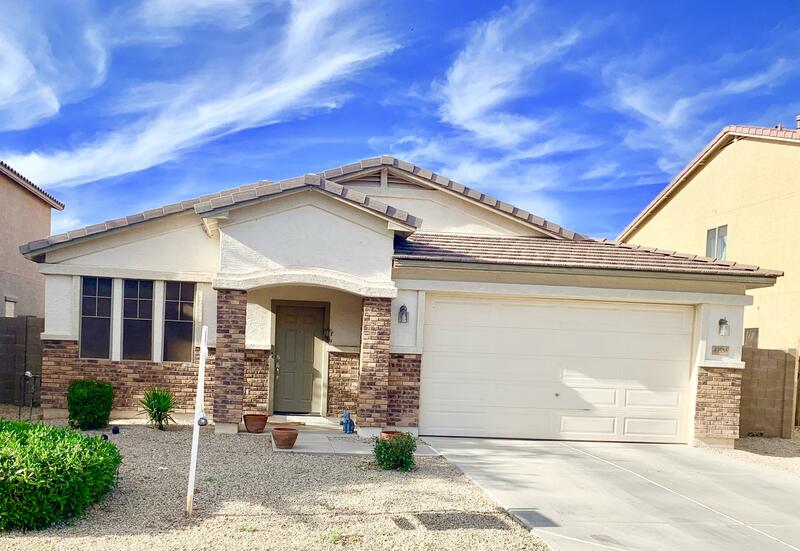 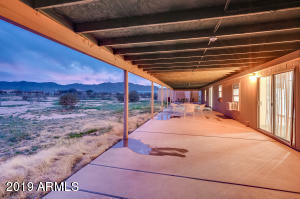 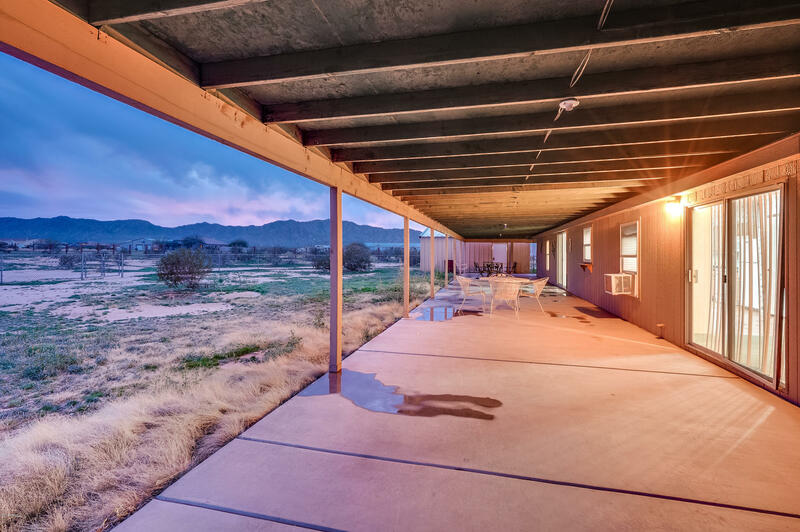 Search all single level homes with 2000 sqft or more in Maricopa below and call “real estate” RAY @ 480.335.2355 if you have any questions regarding Maricopa AZ real estate. 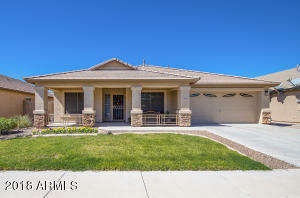 Also, if you are considering buying or selling a home you may click on the “Contact” icon button below.